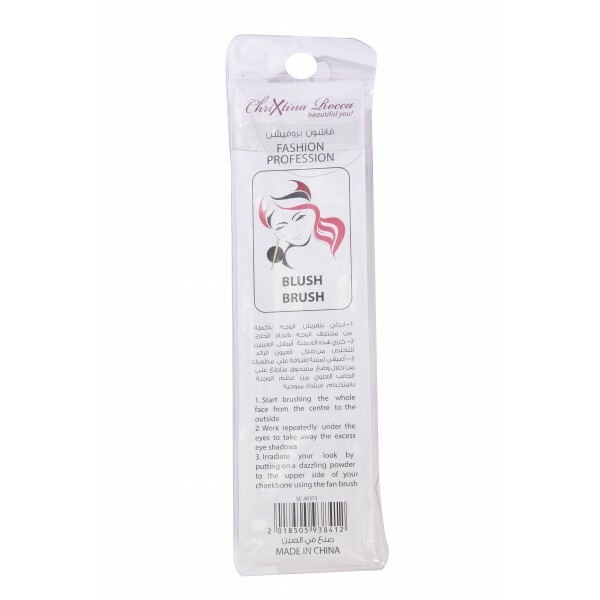 buy Chrixtina Rocca Brush - Blush (Accessories) online at xpressionsstyle.com. 1. Start Brushing the whole face from the centre to the outside. 2. Work repeatedly under the eyes to take away the excess eye shadows. 3. 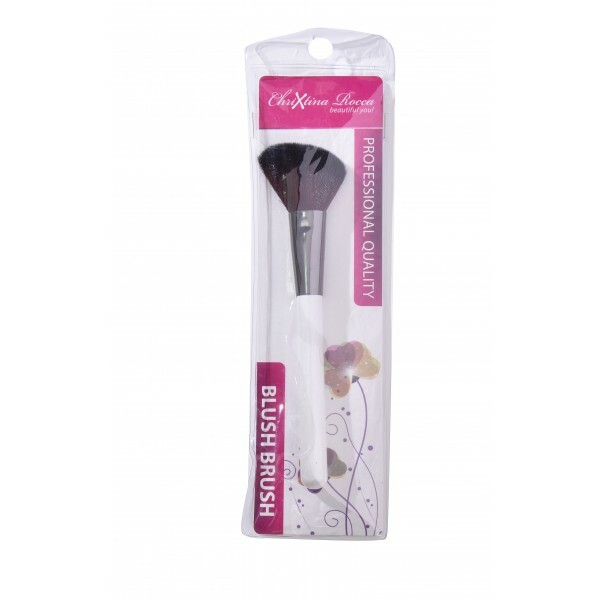 Irradiate your look by putting on a dazzling powder to the upper side of your cheekbone using the fan brush. 1. Start Brushing the whole face from the centre to the outside. 2. Work repeatedly under the eyes to take away the excess eye shadows. 3. 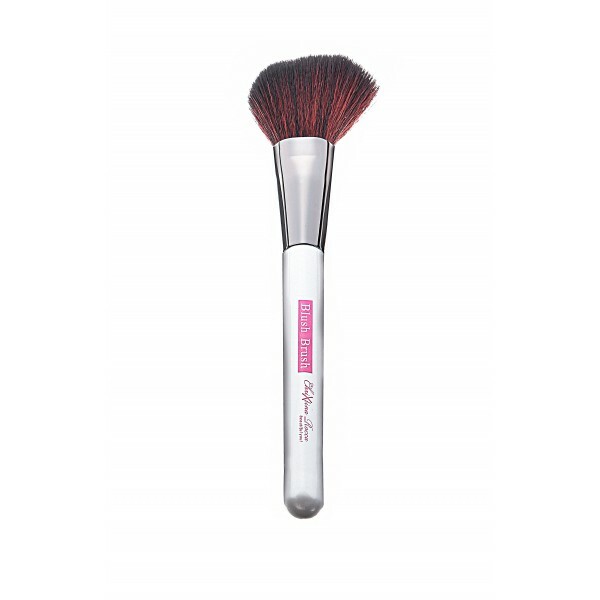 Irradiate your look by putting on a dazzling powder to the upper side of your cheekbone using the fan brush.